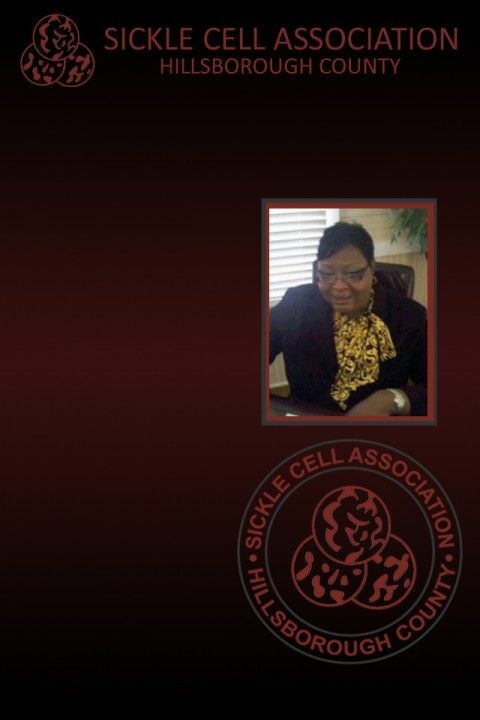 Ms. Craig has been on the Sickle Cell Association of Hillsborough County Board since 2006. Ms. Craig has the sickle cell trait so this is a personal mission to raise funds for research and to raise awareness about the disease. Attorney Craig is a native of Tampa, Florida. Ms. Craig has successfully operated the Law Office of Tiffany S. Craig since 1999. Where she handles a variety of cases ranging from, but not limited to, criminal law, family law, personal injury, wills, probate, guardianships, and contracts. Attorney Craig graduated from Florida State University with a Bachelor of Science in Criminal Justice and Political Science, and obtained a Juris Doctorate Degree from Texas Southern University. SavvyCard is an online business card that makes working with Tiffany A. as easy as tapping a button! Tap the Email button to contact Tiffany A. directly. Tap the Share button to share Tiffany A. 's SavvyCard with anyone you think might be interested.